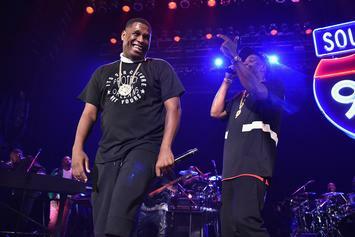 Jay Electronica has disappeared from Twitter. 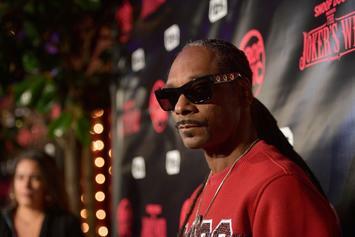 Snoop Dogg speaks on his revelations after watching "Unsolved." 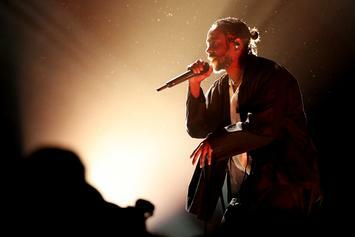 K. Dot earned Minister Farrakhan's blessing. 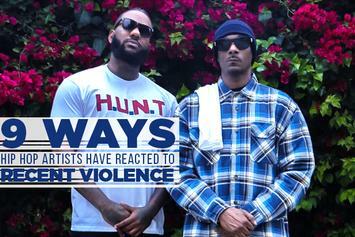 Here are a few different ways hip hop has reacted to the shocking wave of racially driven killings in the past two weeks. 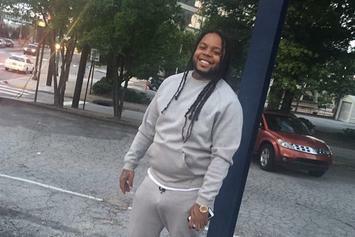 King Louie suffered a gunshot wound Wednesday afternoon. 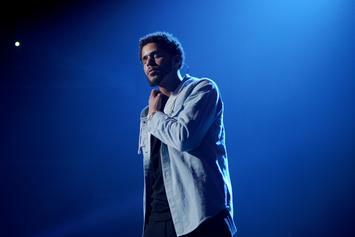 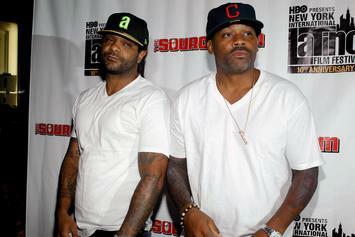 Hip-hop stars march in Washington D.C. on the 20th anniversary of the Million Man March. 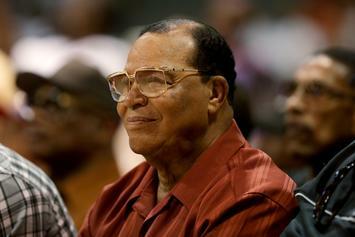 Louis Farrakhan meets with 2 Chainz, Ice Cube, Young Thug, Rick Ross, and Cee Lo Green in Atlanta. 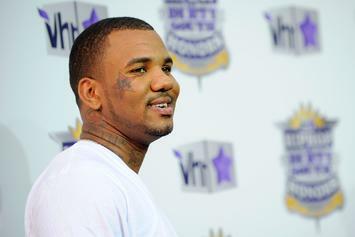 The Game will lead the masses during the 20th Anniversary Million Man March. 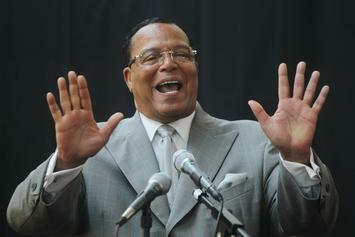 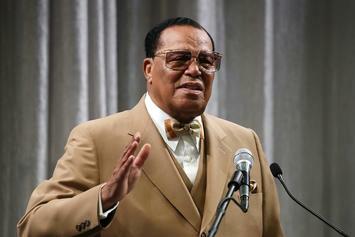 Nation of Islam leader addresses Jay Z's Five Percent Nation chain.